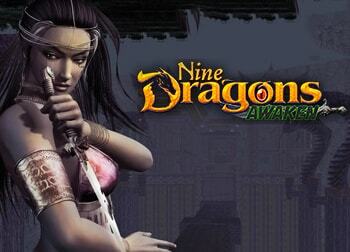 9Dragons offers a skill-based action combat, typical MMORPG progression and small-scale PvP activities in a fantasy world that is set in ancient China at the start of martial arts chivalry. 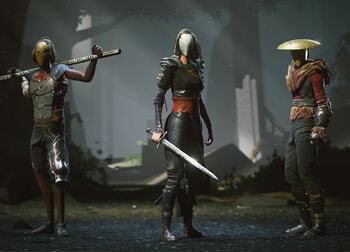 Absolver provides fluid and dynamic martial arts movements similar to dance. The action combat relies on well-timed blocks, dodges, parries and attacks. 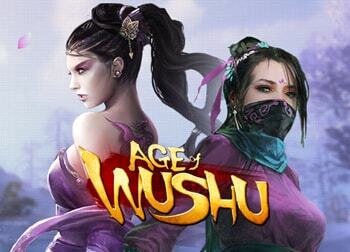 Age of Wushu offers a martial-arts based class system and quests surrounding a Wuxia-themed lore. The game’s combat contains actual martial arts as well as elements from Wuxia films such as Crouching Tiger, Hidden Dragon and Hero. 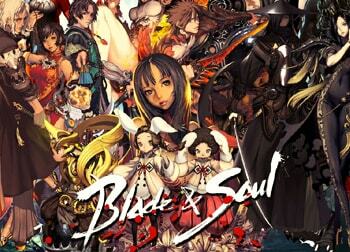 Blade & Soul offers a martial arts themed world with epic cinematic cut-scenes for its story-based quests. The game is known for its intense PvP and skill-based action combat that relies on the player’s ability to adapt to various situations. Conqueror’s Blade combines action combat and tactics with a chosen class role with micro-managing dozens of powerful and varying troops to command. The warfare game takes inspiration from ancient Eastern and Western civilizations. 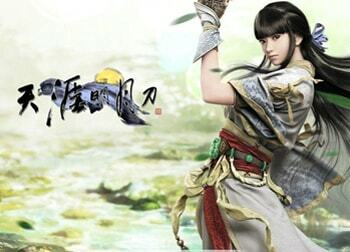 Moonlight Blade offers a Wuxia-themed world in which you choose the path of one of eight distinct clans by performing assassinations, spying and more. Beautiful graphics and the ability to infinitely glide are often highlighted. 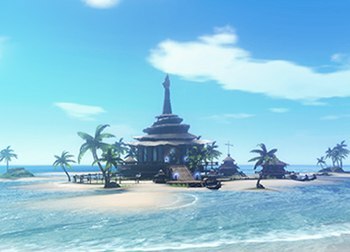 Revelation Online offers a wuxia-themed seamless open-world with nearly unrestricted flight. There are instanced areas such as housing, battlegrounds and dungeons. The combat features extend and make use of the game’s flight system. 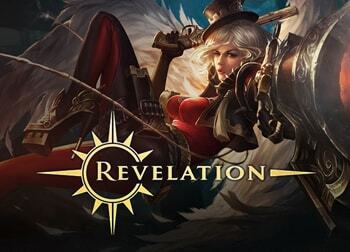 Revelation M offers the same creative universe as its PC predecessor Revelation Online. Based on images from development updates in 2017, famous characters from Revelation Online’s lore may be playable characters in the game. 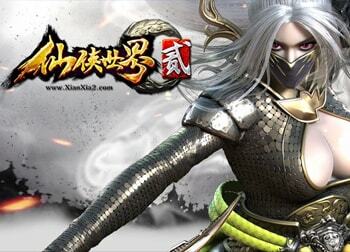 The Mythical Realm 2 offers a wuxia-themed world filled with flying eternal gods, legendary weapons and martial arts. 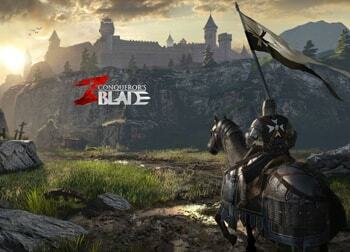 The game has a very linear story line and quest-based progression. Flying is unrestricted and begins at the start of the game.